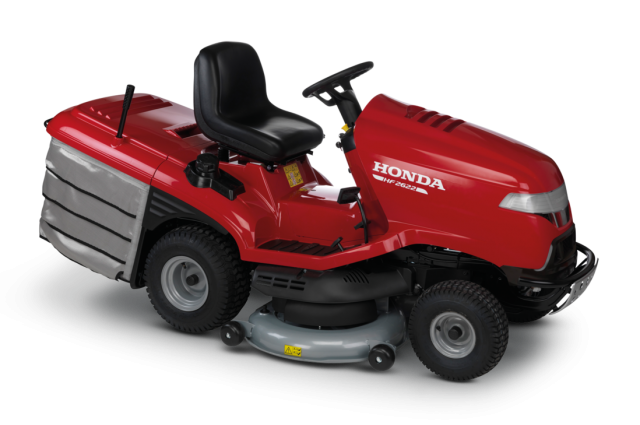 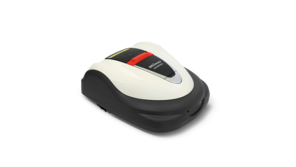 The Honda premium lawn tractors are the best ride-on mower designed for larger lawns. 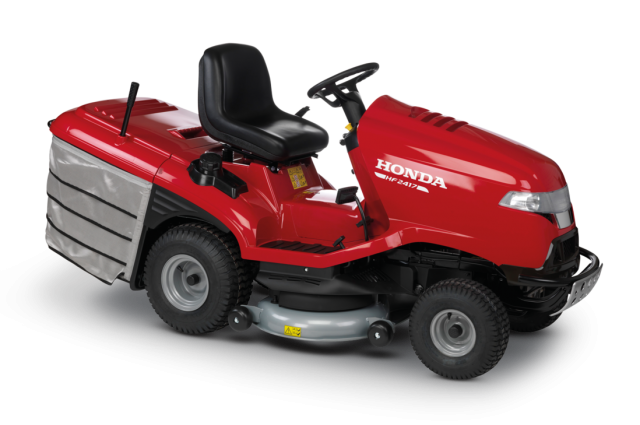 Renowned for their reliability, maneuverability and ease of use, the Honda lawn tractors are the best in Ireland. 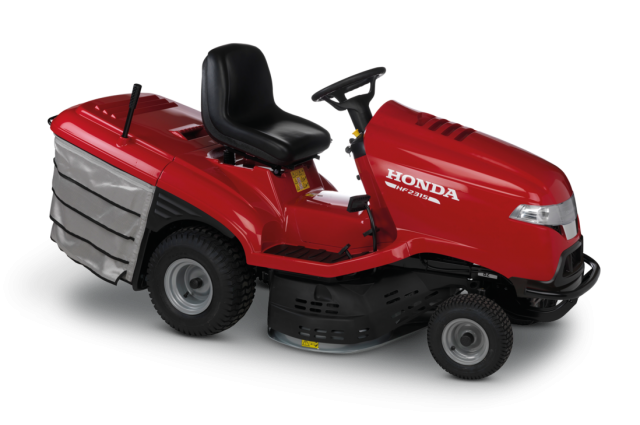 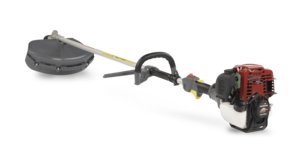 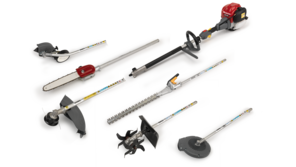 A wide range of easy to use features allow give you premium performance, including Honda’s unique Optiflow system. 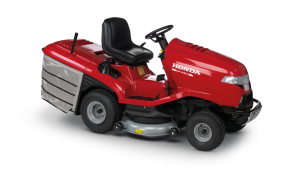 92cm cutter deck, 4-stroke Honda GCV 520 engine with variable Hydrostatic Drive. 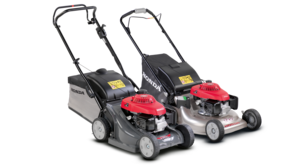 122cm cutter deck, Pro Spec Honda GXV 660 engine with variable Hydrostatic Drive and Versamow™ selective mulching.